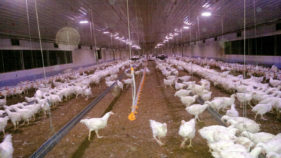 Brooding plays an essential role in laying the foundation for optimal flock performance. 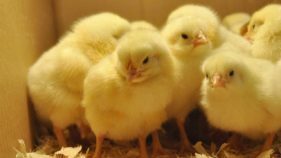 Without proper brooding, chicks can’t reach their genetic potential, resulting in reduced yield, poor flock uniformity, and higher mortality rates. 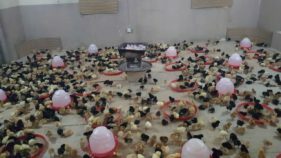 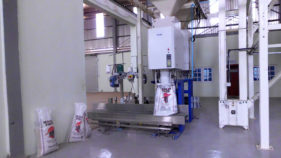 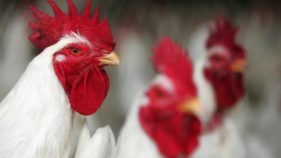 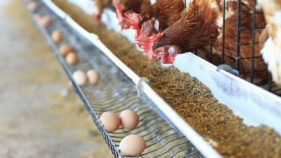 Poultry aggregators in Kaduna have lauded the National Home-Grown School Feeding Programme (NHGSFP) for helping to revitalise the livestock sector and generate more income. 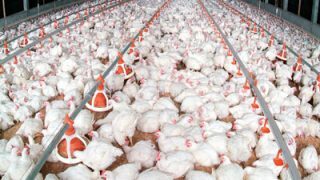 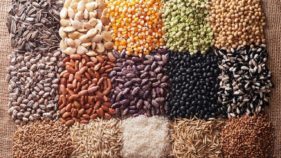 Cross River Government says it is partnering Akwa Prime Hatchery and Poultry Ltd. to establish farms in five locations for the National Home-Grown School Feeding Programme (HGSFP). 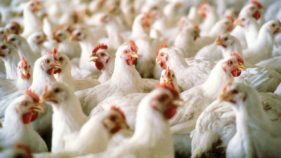 Poultry farmers in Delta on Friday lamented the increase in price of feeds in 2017, saying it led to high cost of poultry during the Yuletide and New Year festivities.